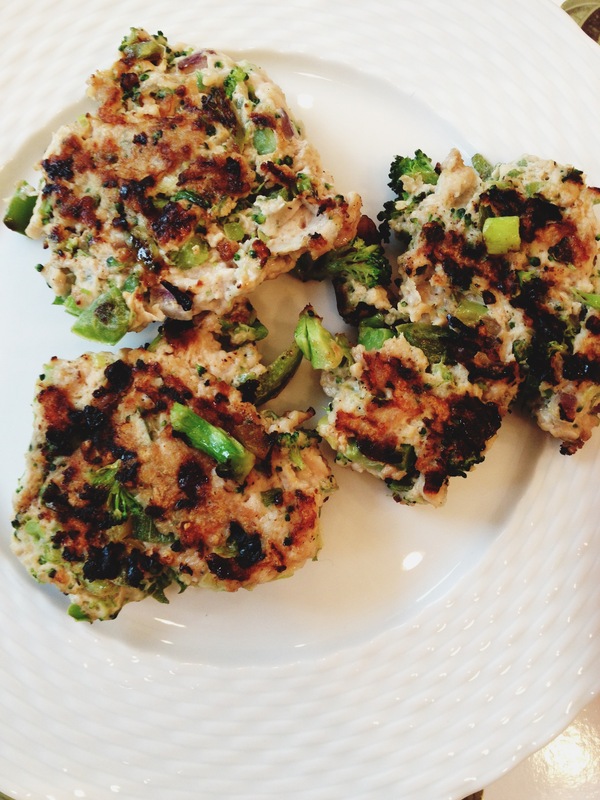 These chicken burgers are mostly vegetables! Sense they are made with chicken, the burgers are full of protein and virtually no carbs and low in fat. The perfect simple dish for dinner!